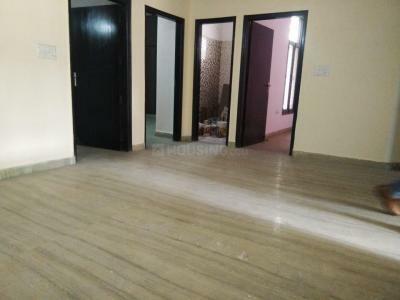 Goel Residency Pvt Ltd is a well-known developer in the city of Ghaziabad. They mainly develop residential properties. They have a huge experience in this field and have earned a reputable name in the Realty sector. The company has completed various successful projects in the past and continues to do the same. 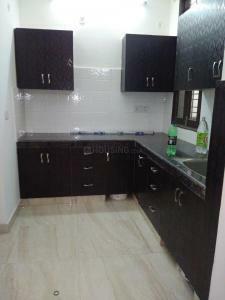 The aim of this firm is to provide residences which would ensure great customer satisfaction. They have a team of efficient architects and interior designers who are highly experienced and committed to their work and ensure best quality at every stage. Completion of projects on time and maintaining long term relationship with their customers make them a reliable name in the Real Estate sector.